Lydiah has a degree in Community Development and Project Management from the Institute of Community Development in Nairobi, Kenya. She has been with Freedom Global in Kenya since the founding of the organization in 2010. 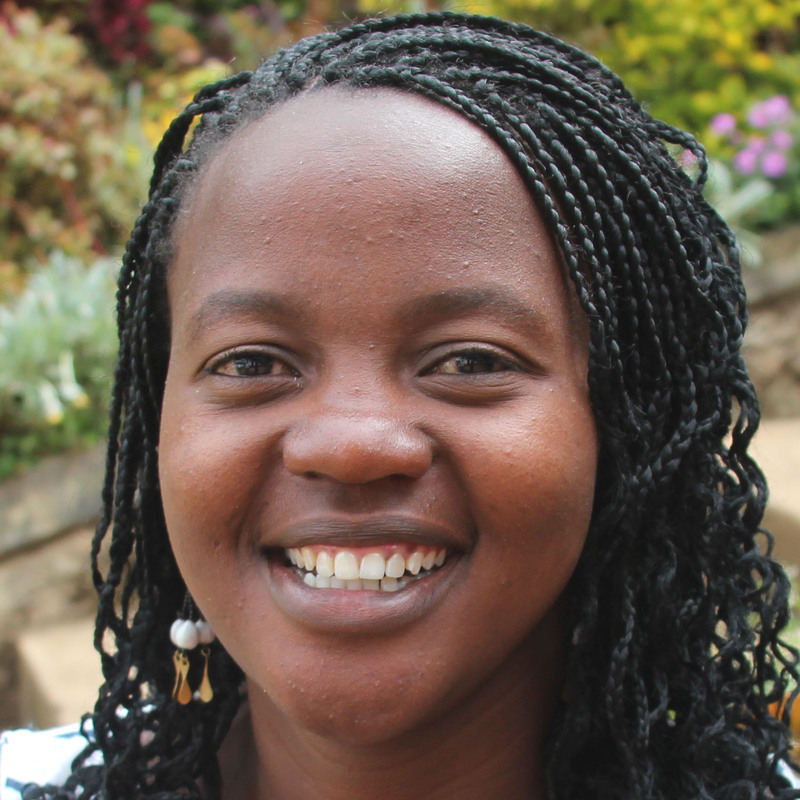 As the Discipleship Coordinator and Assistant Project Manager, Lydiah leads the discipleship programs at Uhuru Academy and in the resettlement village, Jikaze. She believes the Lord has put a conviction on her heart for the people in her community who have gone through many struggles in their lives and continue to live in extreme poverty. She has seen that through serving these people, they are able to know that God is still in control no matter their circumstances and this truth gives them hope once more. Lydiah is a cheerful person and loves being married to her best friend, Francis.